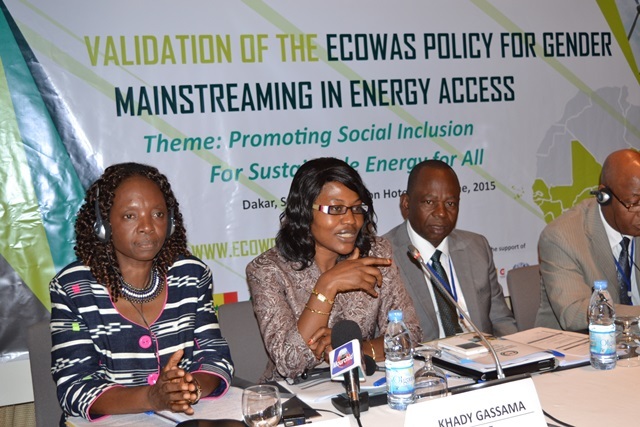 Countries of the Economic Community of West African States (ECOWAS), represented by the Ministries of Energy, have validated the regional Policy to mainstream gender in all energy programmes, projects and initiatives implemented in the Member States, including large scale energy infrastructure projects and investments. 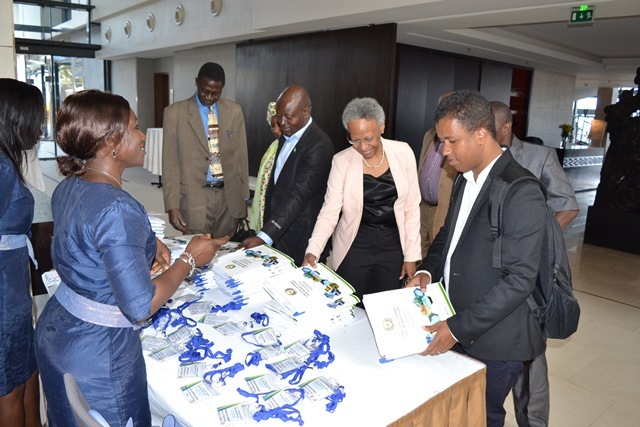 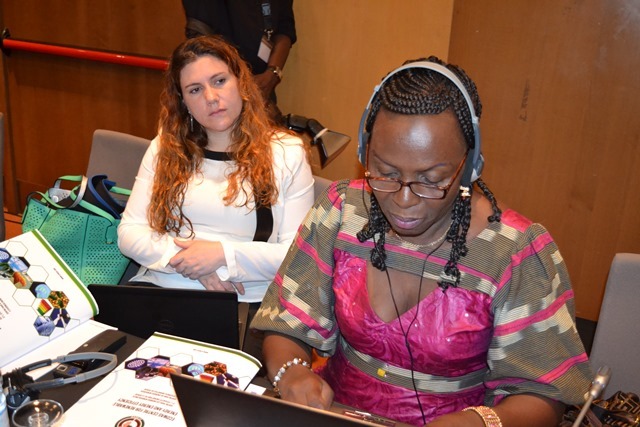 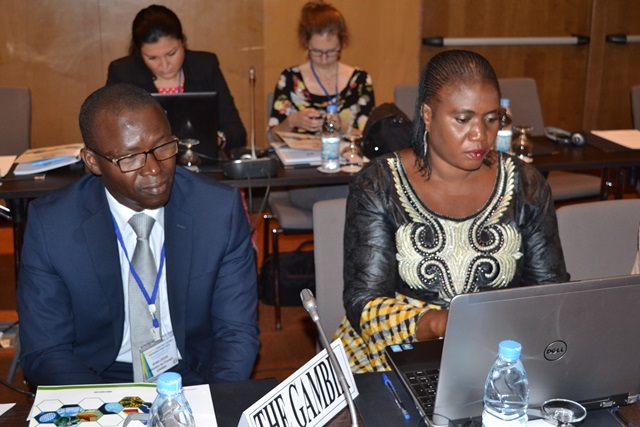 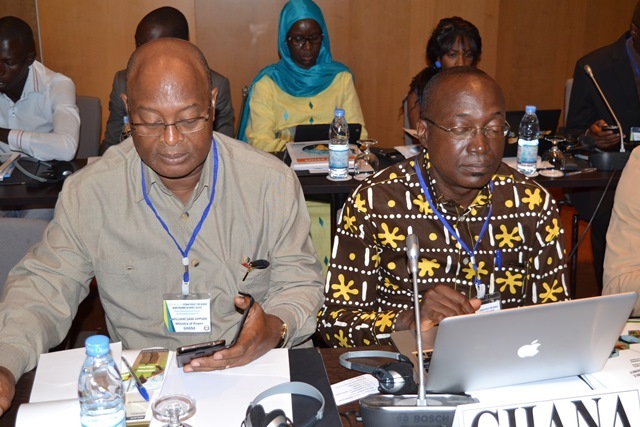 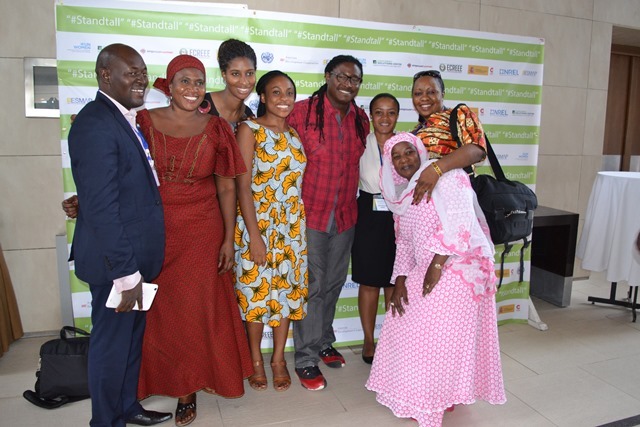 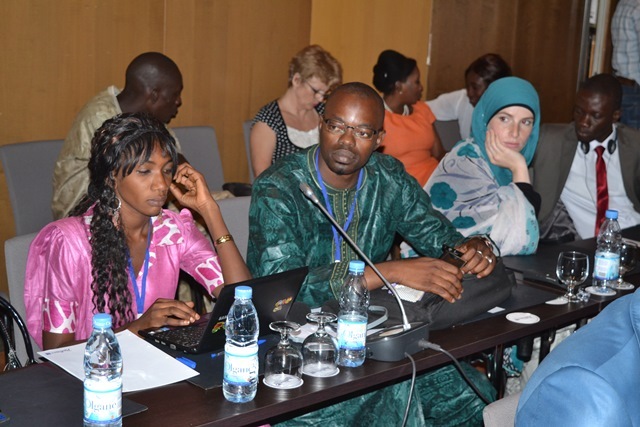 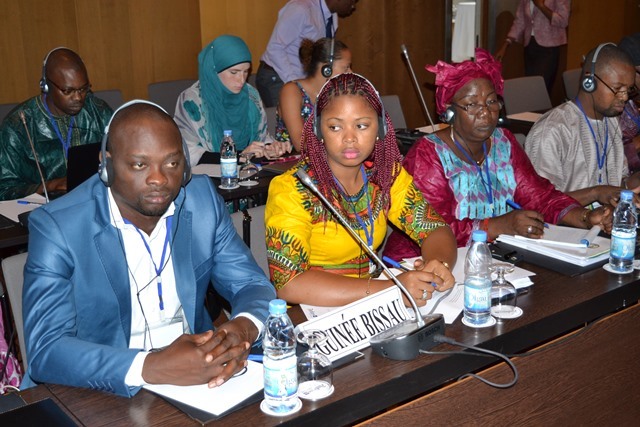 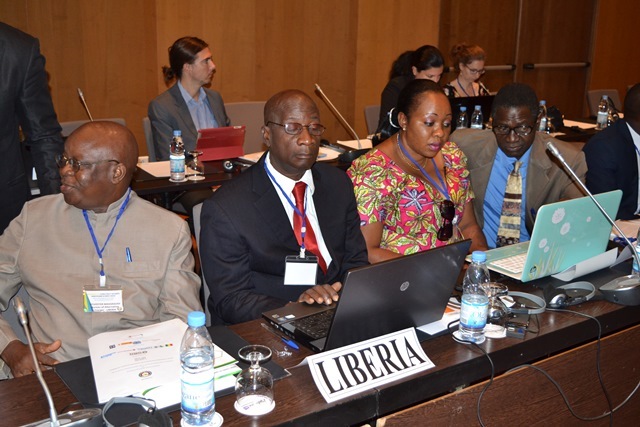 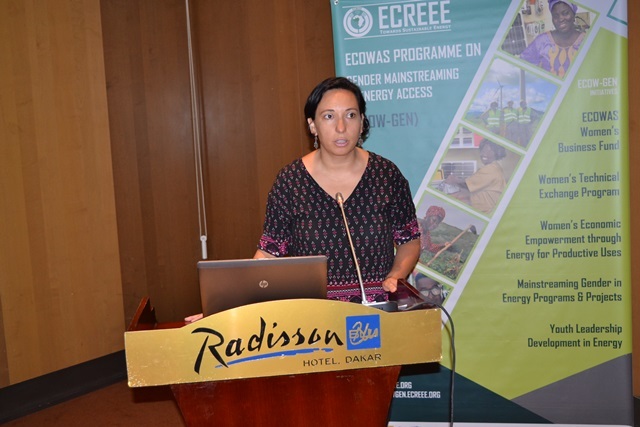 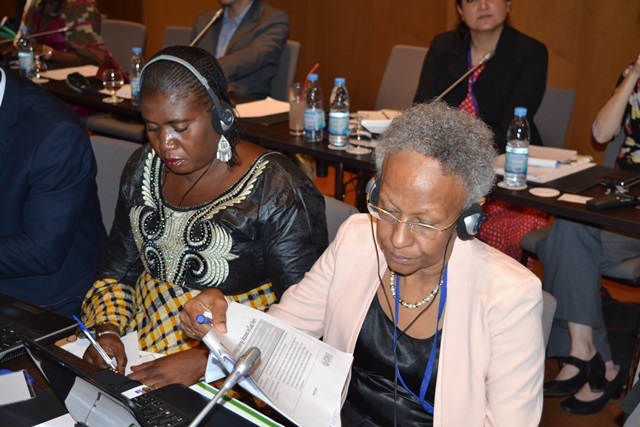 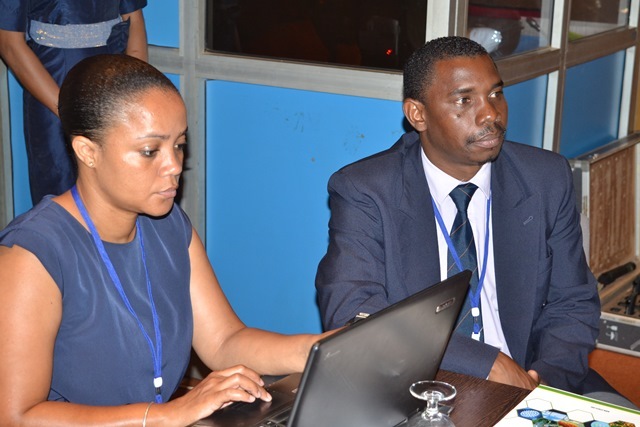 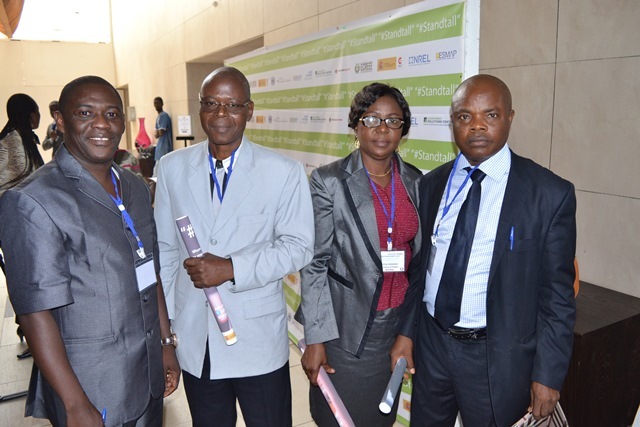 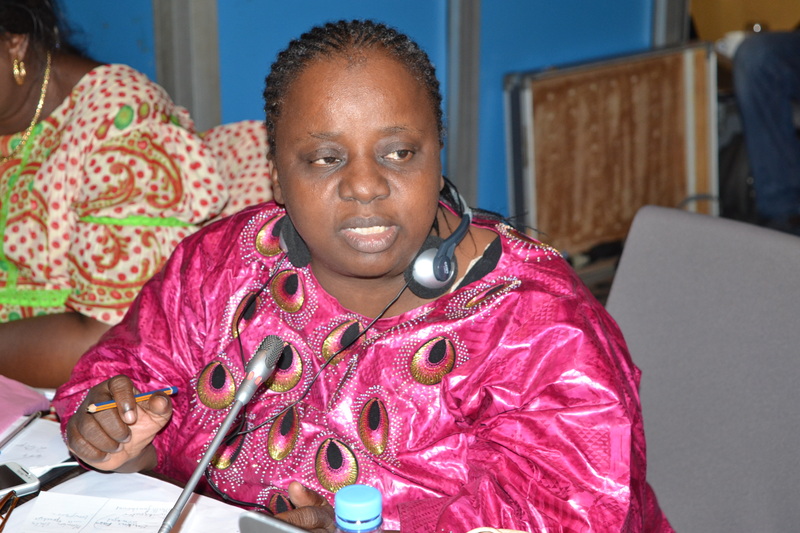 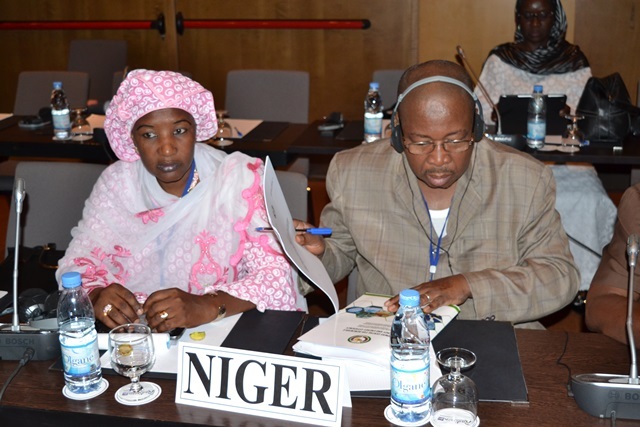 This took place during the 2 –day regional gender and energy workshop organized by the ECOWAS Centre for Renewable Energy and Energy Efficiency (ECREEE) and the ECOWAS Department of Social Affairs and Gender, from 4 to 5 June 2015, in Dakar, Senegal. 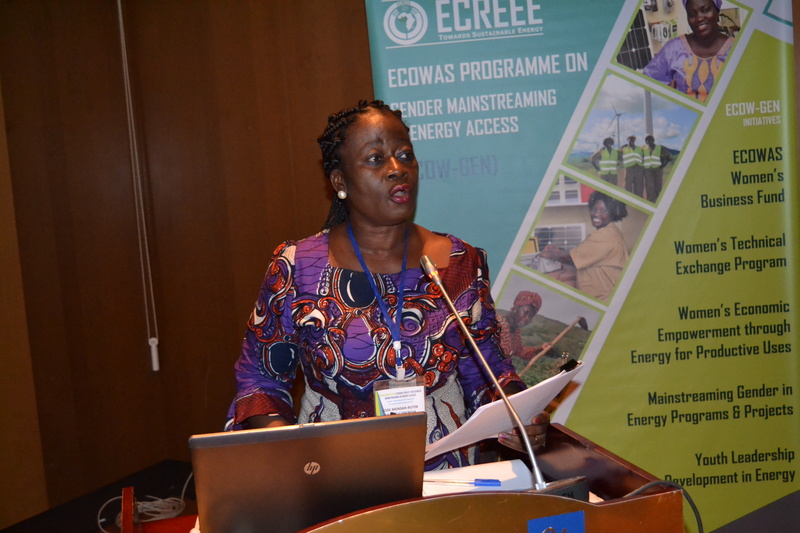 The workshop was attended by over 80 participants and brought together distinguished personalities including the ECOWAS Commissioner for Energy, Dr. Morlaye Bangura; the Executive Director of ECREEE, Mr. Mahama Kappiah; UN Women Regional Director for West and Central Africa, Dr. Josephine Odera; the UNIDO Country Representative in Senegal, Mr. Victor Djemba; Mrs. Aminatou Toure, representing the Minister of Energy, Senegal, Mrs. Maimouna Ndoye Seck; Mrs. Khady Gassama, representing the AfDB Special Envoy on Gender, Mrs. Geraldine Moleketi-Fraser; Mrs. Victoria Healey from the National Renewable Energy Laboratory (NREL) and Ms. Olga Martin, representing the Spanish Agency for International Cooperation and Development. 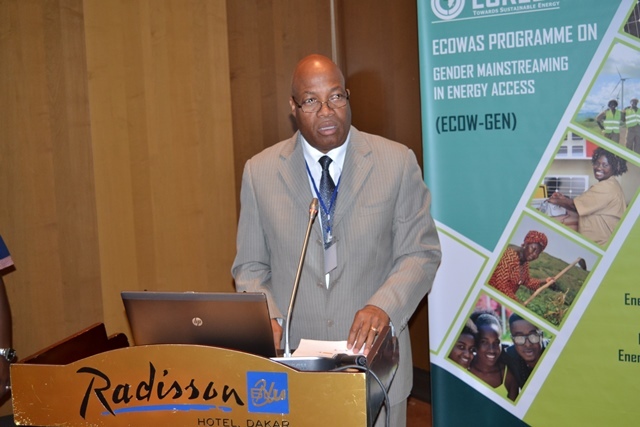 Described as “revolutionary” by the ECOWAS Commissioner for Energy, the goal of the ECOWAS Policy for Gender Mainstreaming in Energy Access is to address existing barriers that may hinder the equal participation of women and men in expanding energy access in West Africa and, by extension, the success of the SE4ALL initiative and the ECOWAS Regional Policies on Renewable Energy and Energy Efficiency. 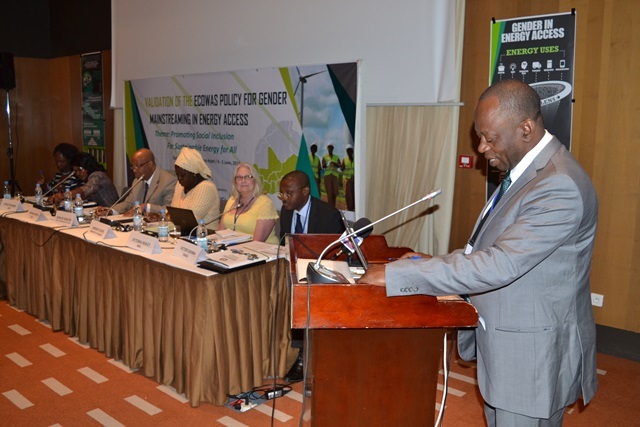 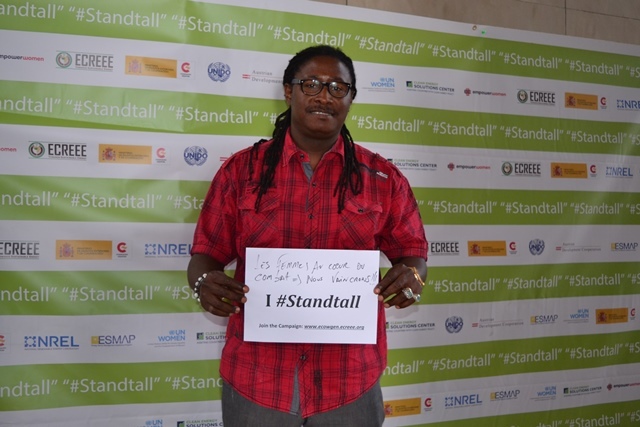 Specifically, the Policy aims at achieving widespread understanding of energy and gender considerations at all level of society; ensuring that all energy interventions are gender-inclusive and directed towards addressing inequalities and energy poverty; increasing women’s public sector participation in energy-related technical fields and decision-making positions; and ensuring that women and men have equal opportunities to enter and succeed in energy-related fields in the private sector. 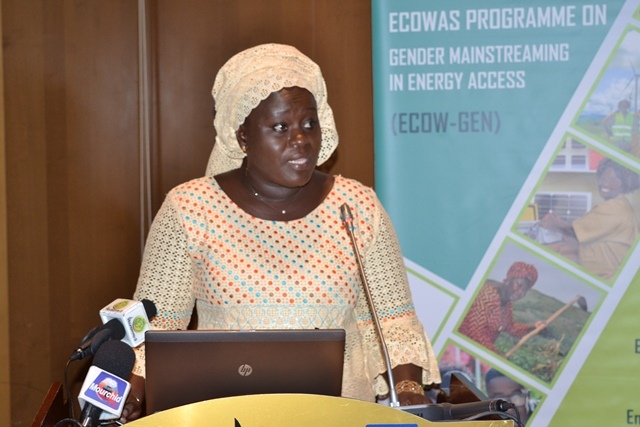 Mrs. Toure noted that the ECOWAS Policy for Gender Mainstreaming in Energy Access must take priority in Member States’ plans to bring development, adding that in order to achieve universal access to sustainable energy by 2030 gender considerations must feature significantly in the implementation of the Sustainable Energy for All (SE4All) initiative. 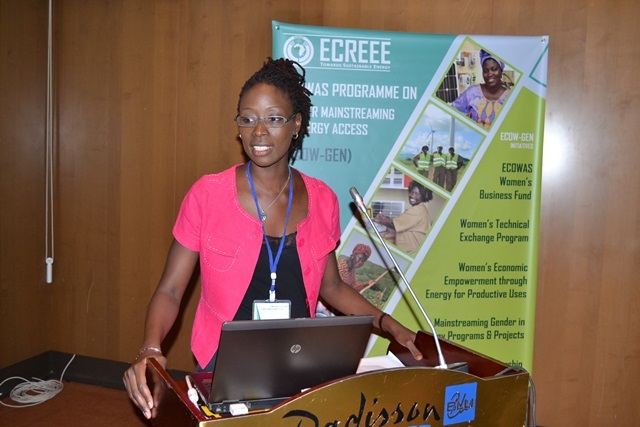 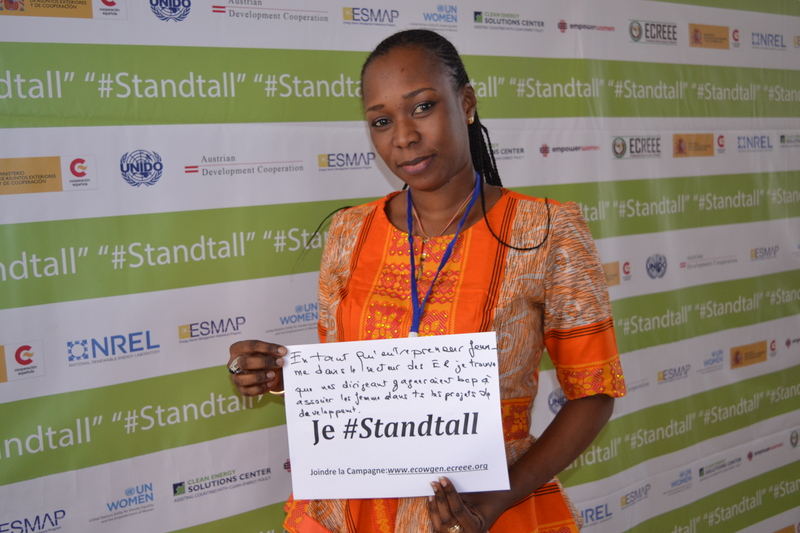 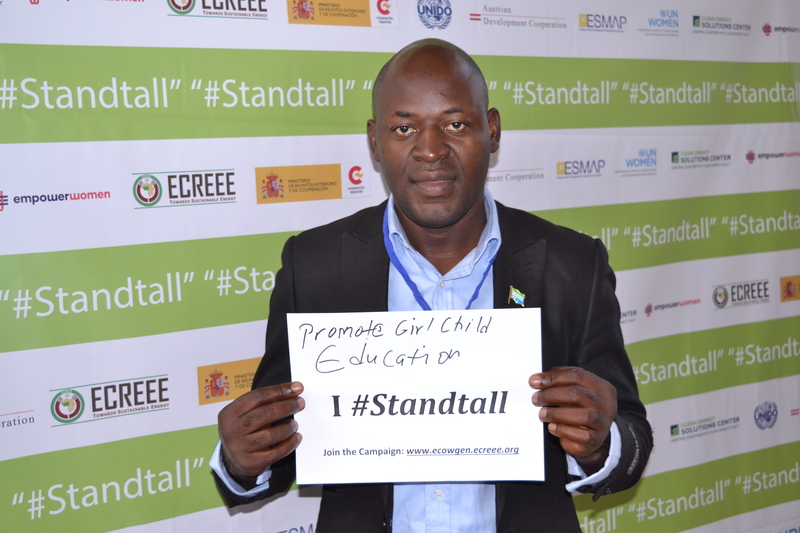 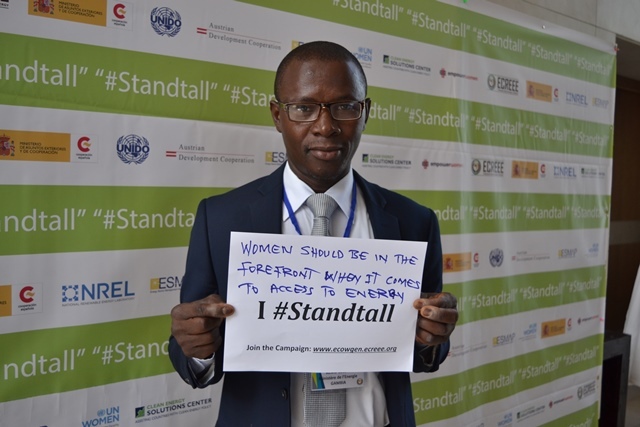 According to Dr. Odera, “Lives can be transformed when gender dimensions are integrated in development policies”. 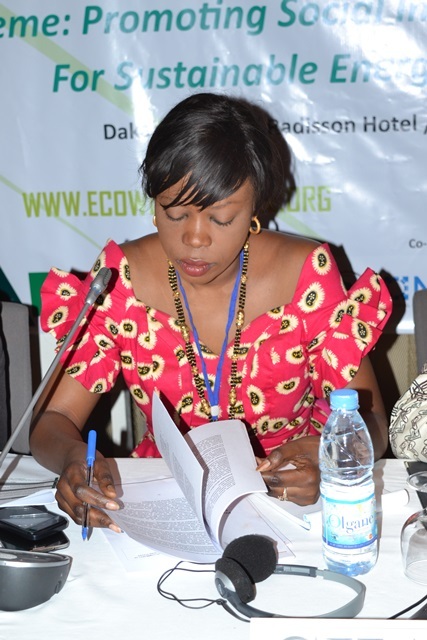 The policy validation workshop created a platform for energy and gender experts from the Ministries of Energy and Gender in the ECOWAS region, civil society organizations (CSOs), non-governmental organizations (NGOs), academia, research institutions, development partners, and representatives of other relevant stakeholder institutions to deliberate on the draft Policy document and its Implementation Plan. 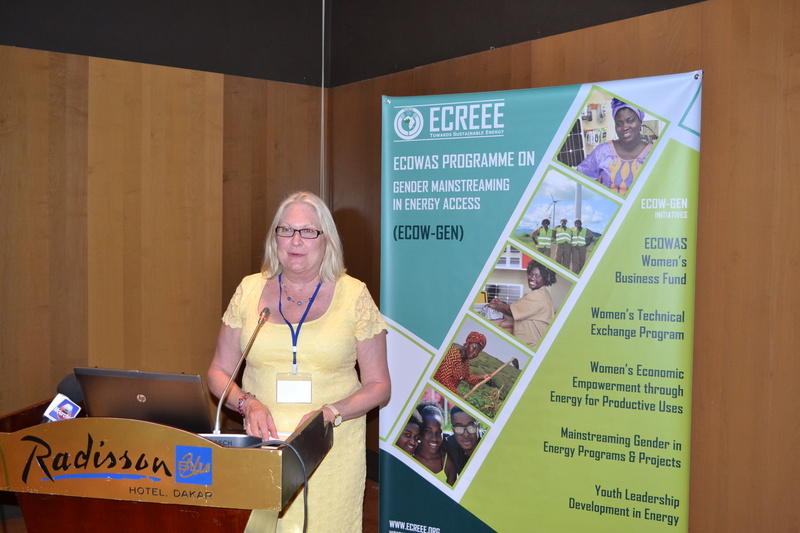 The workshop featured a technical session to present and review the draft Policy documents and an ECOWAS Member States’ session to present the status of gender mainstreaming in energy access in their respective countries. 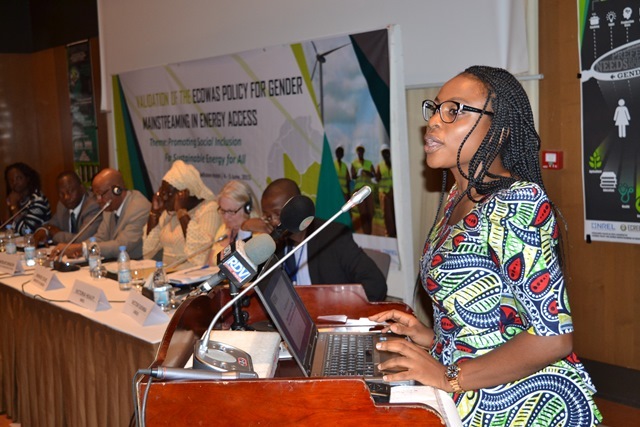 The ECOWAS Policy for Gender Mainstreaming in Energy Access is being developed in a context of severe energy crises – with countries in the region having some of the lowest modern energy consumption rates in the world – and gender inequalities that hinder Member States from harnessing and utilizing, fully, both its male and female human capital to address its energy challenges. 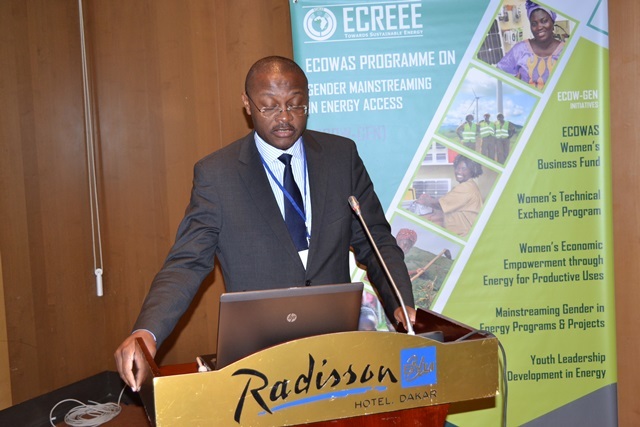 As stressed by Mr. Kappiah, “Inequality in any facet of a society should not be condone, even more so when it is preventing sustainable development, as is the case for the gender inequalities in the energy sector”. 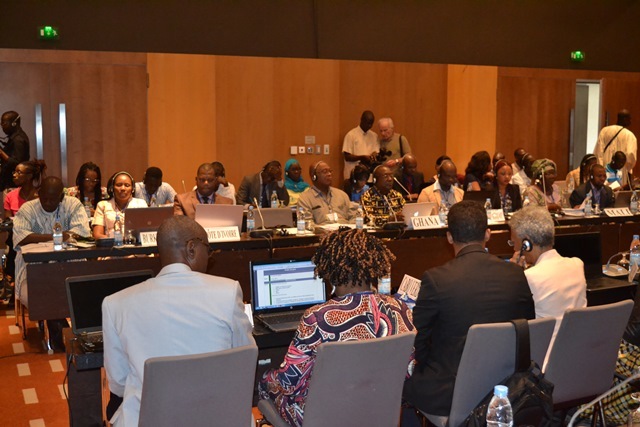 Having been adopted by the technical experts, the Policy will be presented to the responsible ECOWAS Ministers for adoption. 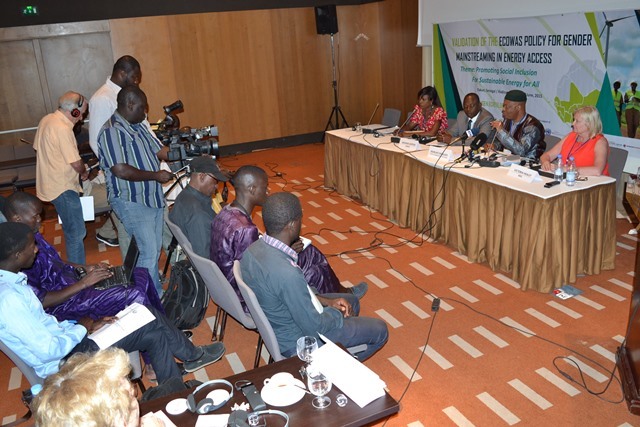 It is envisaged that the Policy will be adopted in the fourth quarter of 2015.